Beautifully arranged fresh flowers add a class and elegance to any event or party that they are a part of. The natural beauty they offer along with the sweet waft of floral fragrance cannot be matched by any other décor ideas. There are plenty of decoration flowers ideas that can be incorporated into event theme. The best part about floral arrangements is the fact that you can customize it to your desire as well as how deep your pockets are. 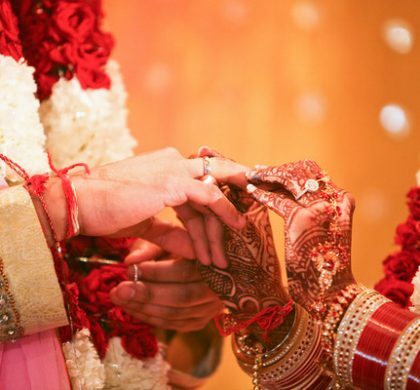 Once you have decided on the theme of the event or wedding, it makes it easier to narrow down the type of flower arrangement to decorate the venue with. Most of the time floral experts stick to one of the three main floral arrangement types, namely, Oriental floral arrangement or Modern Floral arrangement or the Traditional floral arrangement. Interestingly, the art of floral arrangement originated in the East. This led to countries like Japan and China having a heavy influence on the art of floral arrangement. 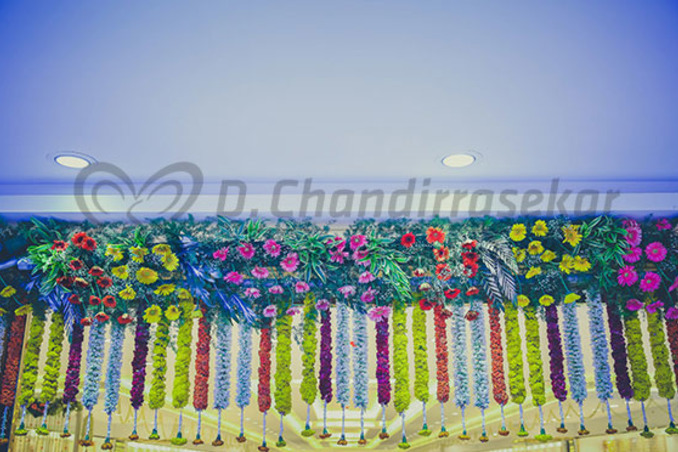 Each type of floral arrangement emphasises on one particular trait. This lays the foundation for the structural pattern of the arrangement. 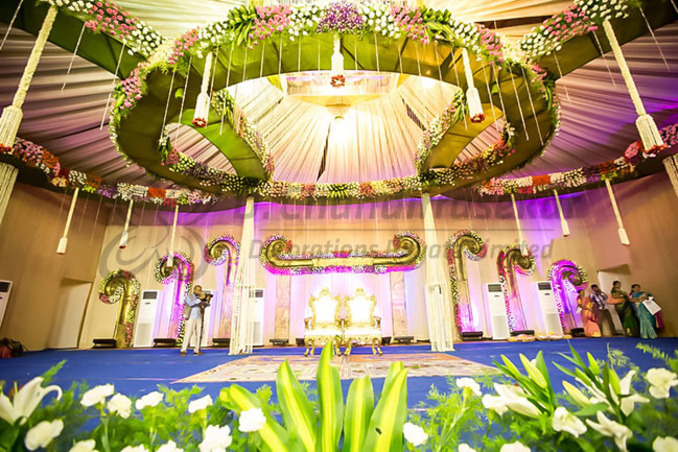 This is created by taking the venue and the flowers to be used into consideration. 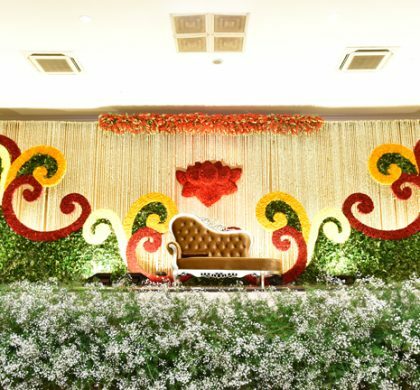 Since a floral arrangement is intended to bring the whole theme of the event and the décor together, it plays a crucial role. IT has to blend with the complete picture, yet be able to add a bit of pizzazz at the same time. Adding balance to any art form is extremely important. Form and colour are the two critical balancing factors in any of the popular flower arrangement themes. You can either opt for an asymmetrical balance or a symmetrical balance. 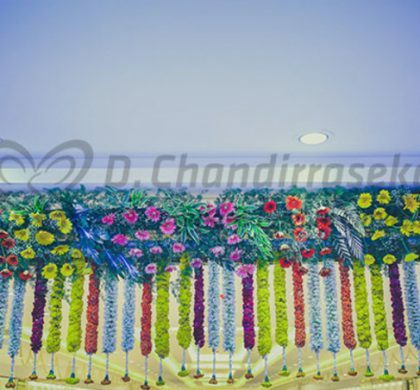 The different proportions of the materials used in the floral arrangement are taken into consideration in this principle. Give the flowers a fresh cut at a 45 degree angle and remove any leaves that will go below the water line. Use some green foliage to create a base to keep the flowers steady. Add the smaller flowers first. This helps to place the bigger flowers later on. The accent flowers can also be added in this step. Place all your larger flowers next in the holes in the arrangement. Try to achieve a balance between too much empty space and too many flowers. The centerpiece should not look overcrowded or too organic either. Now step back and enjoy the beauty of your creation. This fresh flower arrangement is sure to bring a smile to your face every time you glance at it.